Our first retailer! I have been selling boats for NOC since Summer 2014. They are my highest volume retailer selling thousands of Foamie Boaters over the last 6 years. We thank them for the support and try to give back by being there for their Sping Fling and GAF sale where we will usually have our water display set up. Laurel River Store was my second retailer. A staple of the boating community, and a great place to get some coffee and cocoa after a run down the French Broad or Big Laurel Creek. Jemima is fantastic to work with and you should stop by if your ever in the area. We started selling at Rock Creek Ocoee in 2017. 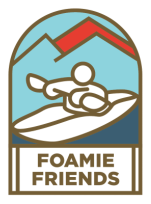 Jamie is great to work with and we hope to sell lots of foamie boaters. If you need gear at the Ocoee or anywhere near Rock Creek is the place that will have what you need for the river. Outside World in Columbus Georgia started selling our boats in 2017. They are located near the "Cutbait" rapid that has spun off many a viral video. A shop run by people who are passionate about the outdoors. Ace Adventure Resort just started selling our boats at the end of 2017. I have a feeling they will be a high volume dealer. If your heading to the Gauley or the New please check them out. 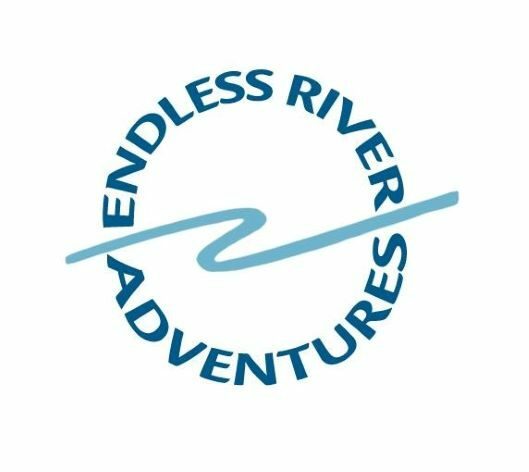 Endless River Adventures just started carrying our boats in Late 2018. They are a great company with good vibe and offer, rafting, instruction, international trips, and much more. 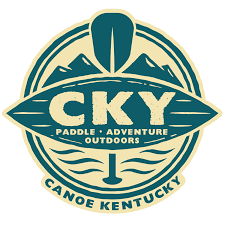 Canoe Kentucky just started carrying our product in late 2018. It was nice to expand the range of retailers into Kentucky. Whether your in the market to rent or buy a canoe or kayak in Frankfort, they will take good care of you. 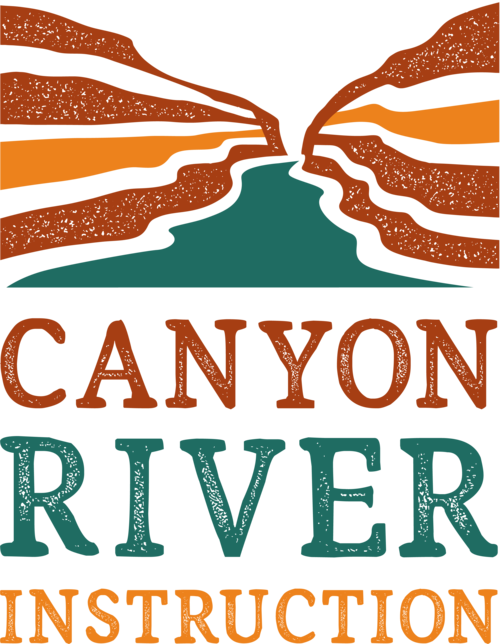 Canyon River Instruction will start selling our boats in 2019. Looking forward to reaching more retailers out West. Am even planning to make Elisha and Alan some foamie boaters for their upcoming wedding in May. Canyon River has your instruction covered whether you are an individual or an outfitter.